De Telegraaf, a Dutch newspaper, says the more powerful Honda engine will be used by Red Bull in Baku next weekend. Team official Dr Helmut Marko said the upgrade was originally planned for the sixth race in Monaco. "Good news from Honda. For Baku, we'll get 20 more horses," he announced. 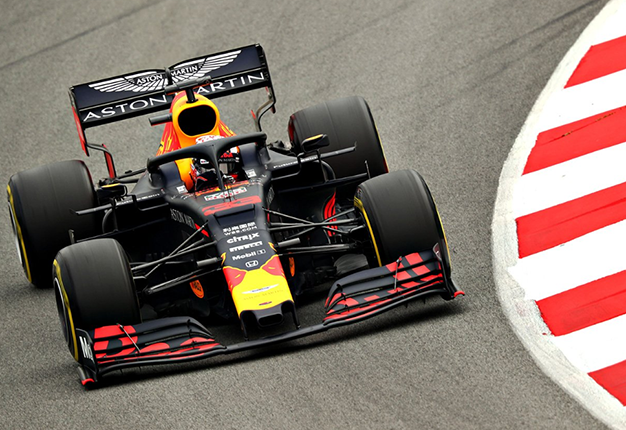 Red Bull-Honda started the year hoping to compete with Mercedes and Ferrari, but while happy with the engine have admitted to "aerodynamic problems". Team boss Christian Horner is also looking forward to the Baku upgrade. "Honda is making progress on the straight lines," he said. "There are things in the pipeline that should help us in the near future to find that bit we are missing compared to the cars ahead of us." Max Verstappen is also hoping forthcoming engine and car upgrades move him closer to the top two teams. 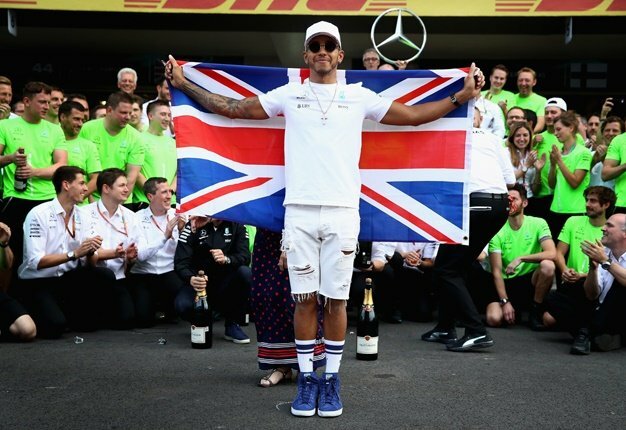 "At the moment we just don't have the speed," he told Ziggo Sport. "But it is a very long season and we hope that at some point the upgrades will come and we can really participate." Verstappen confirmed that some upgrades are scheduled for Baku. "There will be something for the engine and the car, but the larger steps are only coming a little later."